My zoocation buddy, Mary Schwalm, was down for a quick visit so we took the opportunity to drive south to the Cape May County Zoo (a first for her and a second visit for me). 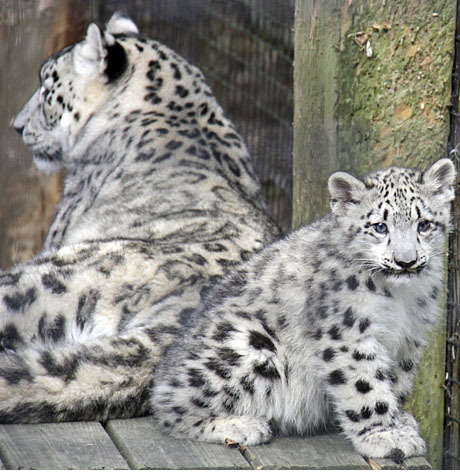 The lure of two four month old snow leopard cubs was the driving force for our three hour drive. It was well worth the drive and it gave us many hours to catch up on things. It was a beautiful day and the cubs were adorable.